Temperature measurement is an essential component of every diagnostic exam. Welch Allyn'sSureTemp Plus 690 thermometer, an easy to use device with intuitive operation, provides more reliable readings with improved accuracy. It takes approximately 4-to-6 second oral temperatures, 10-second axillary and rectal temperatures and 15-second adult axillary temperatures; the variety of testing sites increases its versatility and usefulness. 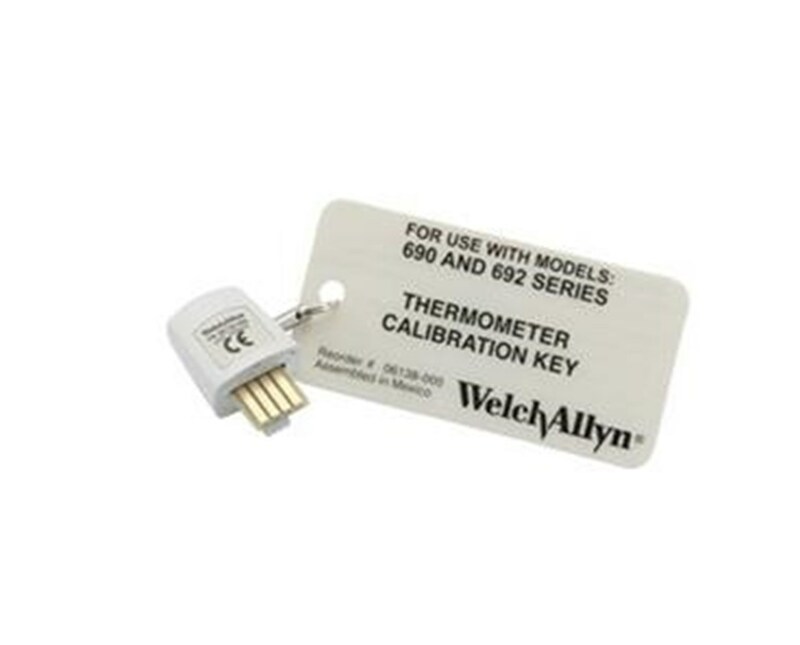 The 06138-000 thermometer calibration keyassists in keeping the device - models 690 and 692, also featured in vital signs monitors - in dependable, accurate working order. 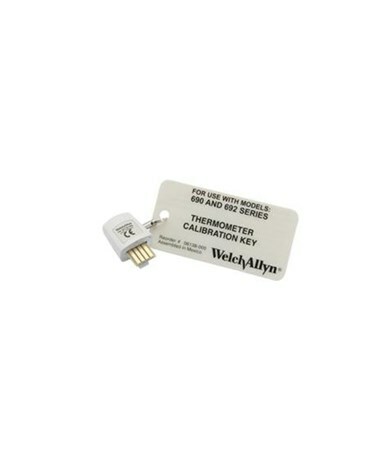 The calibration key allows for testing of the accuracy of the SureTemp Plus thermometeragainst another device of known accuracy.